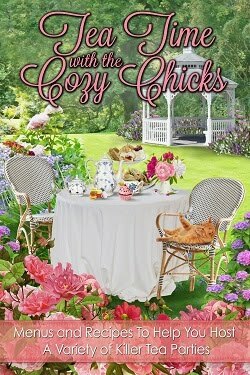 Cozy Chicks: Great Month For Cozies! 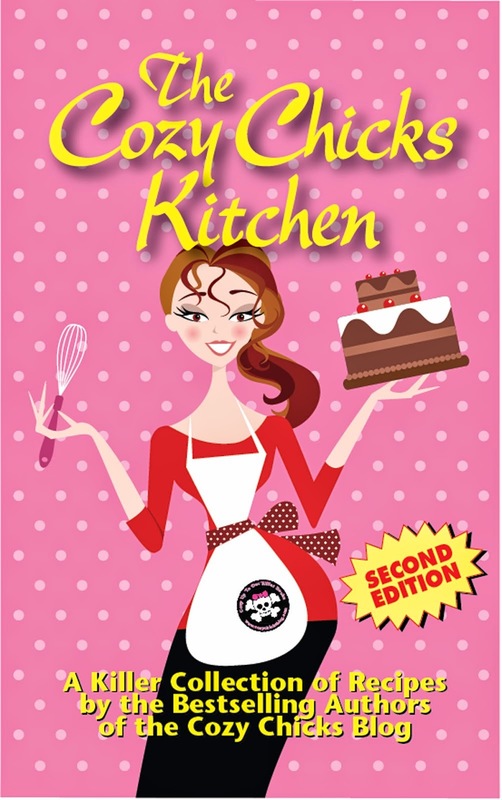 Since I am busy finishing a book, I thought I'd take time to simply remind all you readers out there that two of our Cozy Chicks have books out this month. They were released last Tuesday and to keep these wonderful writers in business, they need sales. 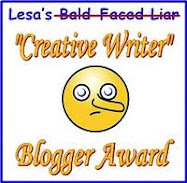 or the latest Queen Bee mystery from Deb Baker (writing as Hannah Reed) Plan Bee! If you enjoy these two, write a few sentences and post it on Amazon or B&N.com. Our editors LOVE when readers do that! I'll be reading IT TAKES A WITCH very soon as it is arrived in the mail from High Crimes Mystery Bookshop this week. PLAN BEE is on the next shopping list from Cynthia.